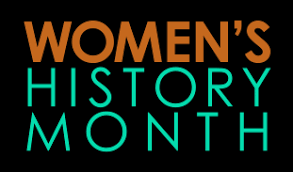 March is Women’s History Month, and Faith Seeker Kids is excited to offer our spin on that theme for the next few weeks! 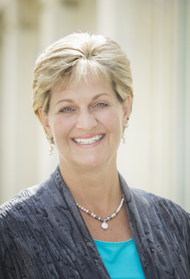 First up…female authors and illustrators who create fantastic books for kids about the world’s faith traditions. There are plenty of great books out there, so we have plenty to share. We’ll start with Islam. Hena Khan is probably the best-known author of kids books about Islam. A Pakistani-American who was born and raised in Maryland, Khan began with Night of the Moon in 2008 (Chronicle Books). 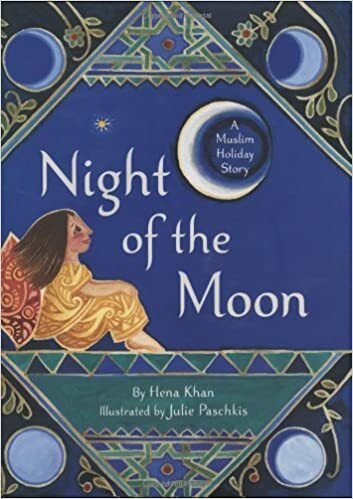 In the book, kids learn about the Islamic holy month of Ramadan through the eyes of Yasmeen, a young girl who follows the phases of the moon — from the appearance of the first crescent (marking the official start of the month) to the parting of final crescent (marking the official end of the month). The book, written for kids in the lower elementary grades, is beautifully illustrated by Julie Paschkis, who was inspired by the exquisite art found in Islamic tiles. 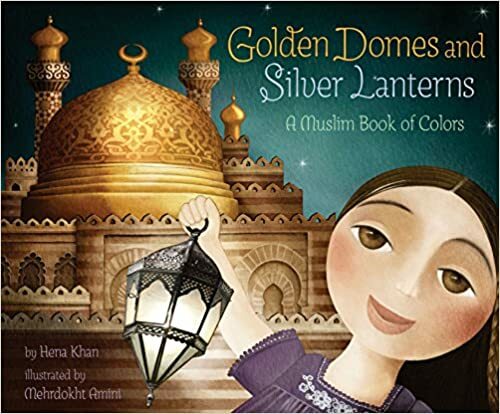 Hena Khan also wrote Golden Domes and Silver Lanterns (Chronicle Books, 2012). Written for kids in preschool/kindergarten, this book teaches kids color names in the context of Islam — gold domes, blue hijabs, green Qur’ans, etc. Her newest book, Crescent Moons and Pointed Minarets (Chronicle Books, 2018) will use a similar approach to teach shapes. Both books are beautifully illustrated by the Iranian-born Mehrdokht Amini who seamlessly merges the elements of classic Islamic art with scenes from modern life. Yasmeen Rahim is another popular Muslim woman author, known for her Hassan and Aneesa books (The Islamic Foundation, 2016-2017). Written for kids in preschool through the lower elementary years, her books teach kids about Islamic practices through the eyes of young Hassan and Aneesa. 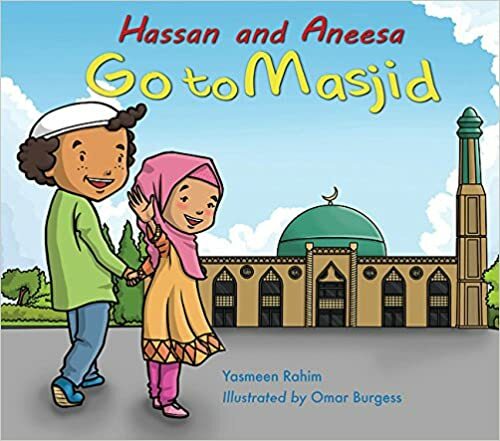 The series includes Hassan and Aneesa Go to Masjid, Hassan and Aneesa Love Ramadan, Hassan and Aneesa Go to Madrasa, and Hassan and Aneesa Celebrate Eid. 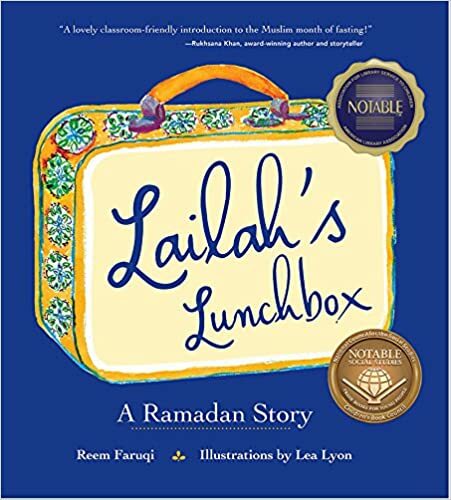 Other Islam-for-kids titles featuring women authors and illustrators include Lailah’s Lunchbox by Reem Faruqi (author) and Lea Lyon (illustrator) (Tilbury House Publishers, 2015), Under the Ramadan Moon by Sylvia Whitman (author) and Sue Williams (illus.) (Albert Whitman & Co., 2011), and numerous books by Rabia Gelgi. Tomorrow, we’ll feature Buddhist books for kids created by female authors/illustrators!